DuraDrive 16.5 in. 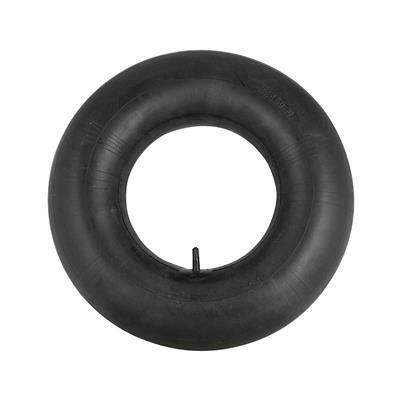 Front Rubber Inner Tube is an easy and effective repair for flat tire on front wheels of the Duradump DD250 and DD250+ Power Wheelbarrows. The tube fits tire sizes: 4.80/4.00-8 and 4.50/5.00-10.